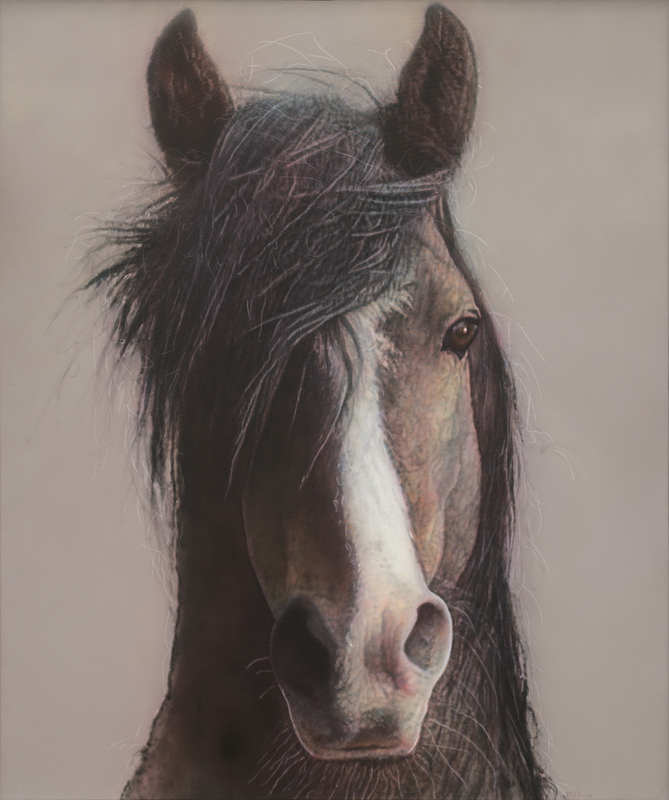 Ray Hare’s monumental portrait I’ll Follow You paints a warm, friendly presence of its equine subject. The horse’s poised posture paired with the central composition give the painting an air of confidence, stature, and dignity. 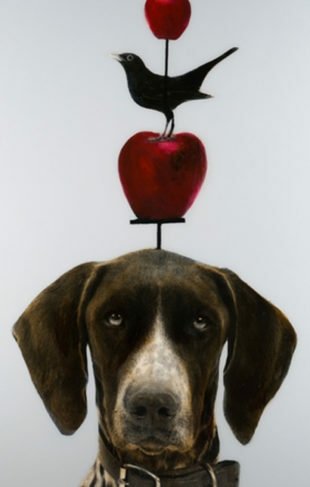 Hare’s rendition of fine detail throughout the piece renders a portrait that captures the ethereal subtleties of reality.